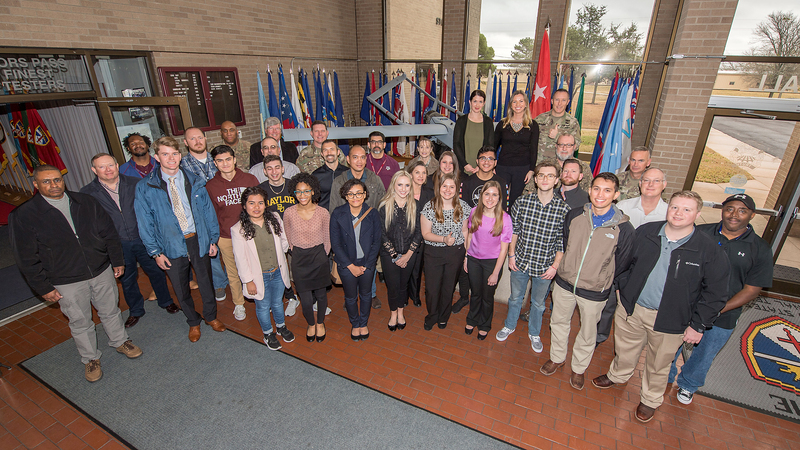 WEST FORT HOOD, Texas — Nineteen Central Texas area college students connected with U.S. Army Operational Test Command mentors as part of the test unit’s Externship Friday. 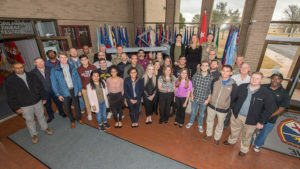 The Externship serves as an opportunity for OTC to reach beyond Central Texas to attract potential volunteer, intern, and developmental employees and to continue DoD partnership with Academia. 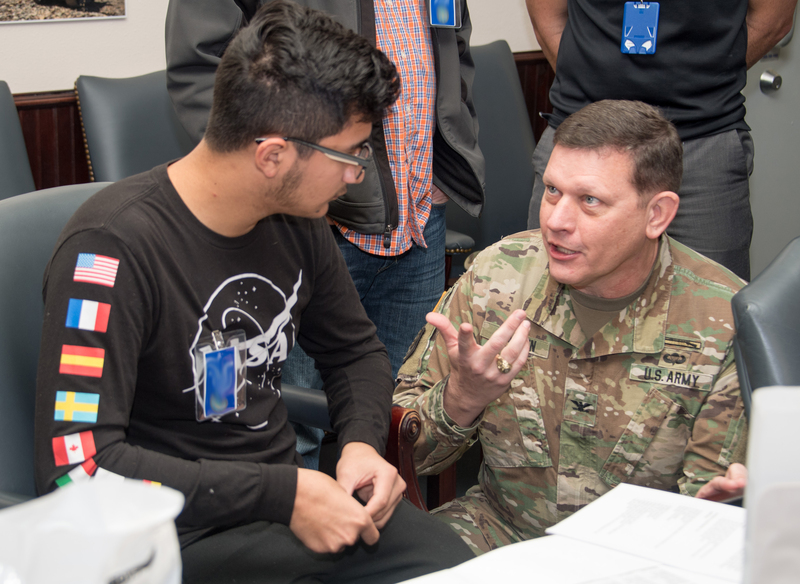 “This is a great opportunity to experience government service, but more importantly, to meet people and network,” said Col. Christopher Albus, OTC deputy commander and chief of staff, as he welcomed students on their visit. “Networking is so very important in educating and informing yourself of career opportunities,” Albus said. 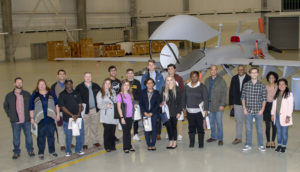 It was the first iteration hosting students from Central Texas universities and colleges with the aim of attracting student volunteers and future graduates to the OTC workforce. “The Army Educational Outreach Program present to students a better idea of how their field of study may be applied in support of the military and government,” said John W. Diem, OTC’s Executive Director. 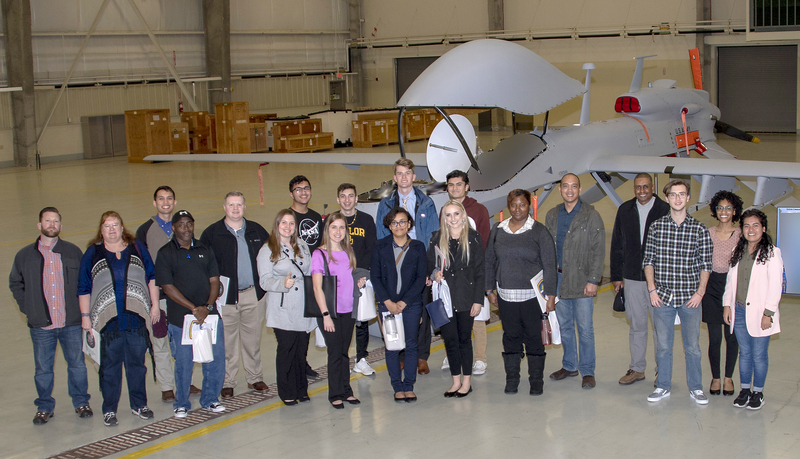 During the day-long event, the students toured OTC’s Fort Hood test locations and experienced a demonstration of the Test Technology Execution Complex and also got an up-close look at a Gray Eagle unmanned aircraft system. 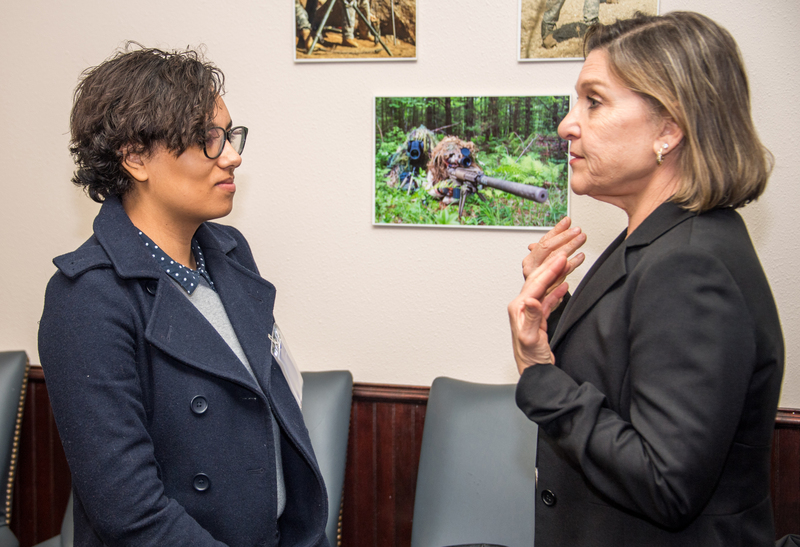 One student, Armando Cruz, a Killeen Independent School District senior and Applied Mathematics major at the Texas Bioscience Institute, Temple College, said the Externship was a very eye-opening experience and showcased the many different jobs available within the government. 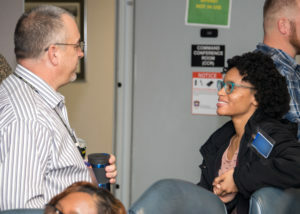 Raul Chambers, a Biochemistry major at Baylor University, said, “OTC provided brilliant, young minds the opportunity to shadow some of the most honored and experienced people in the state of Texas. “The Externship program was the ideal vehicle to extend partnership through academic outreach and bring more interest to volunteer service opportunities to new candidates,” said Dr. Laura Walden, Lead Analyst with the Office of the Secretary of Defense, Office of the Chief Management Officer. Walden is working with OTC on an experiential activity associated with her training in the Defense Leader Development Program. “We are thrilled with the results from this first of many Externships and look forward to ongoing collaboration with our academic partners,” she said. 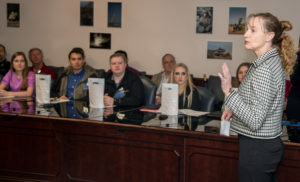 Texas A&M University College Station, Texas A&M University-Central Texas, University of Texas, Temple College, University of Mary Hardin-Baylor and Baylor University were among the universities to participate in the Externship. As the Army’s only independent operational tester, OTC tests Army, joint, and multi-service warfighting systems in realistic operational environments, using typical users to provide data on whether the systems are effective, suitable, and survivable. USAOTC is required by public law to test major systems before they are fielded to its ultimate customer — the American Soldier.